Cartoon Network has released schedule details, including the return of Batman: The Brave and The Bold episodes to the American network line-up. Batman: The Brave and The Bold is slated to return to Cartoon Network beginning March 25th, 2011 at 6:30pm (ET), the new regular timeslot for the series. Schedule details for upcoming Batman: The Brave and The Bold episodes on Cartoon Network are available below. “The Battle of the Super-Heroes!” is written by Steven Melching and directed by Ben Jones and features an appearance by Superman, voiced by Roger Rose. “Bat-Mite Presents: Batman’s Strangest Cases!” is also directed by Ben Jones and written by Paul Dini. “The Battle of the Super-Heroes!” is listed as Episode 305 and “Bat-Mite Presents: Batman’s Strangest Cases!” as Episode 225. Please note schedule details are subject to change without notice. Batman: The Brave and The Bold airs every Friday at 6:30pm (ET) on Cartoon Network beginning Friday, March 25th, 2011. 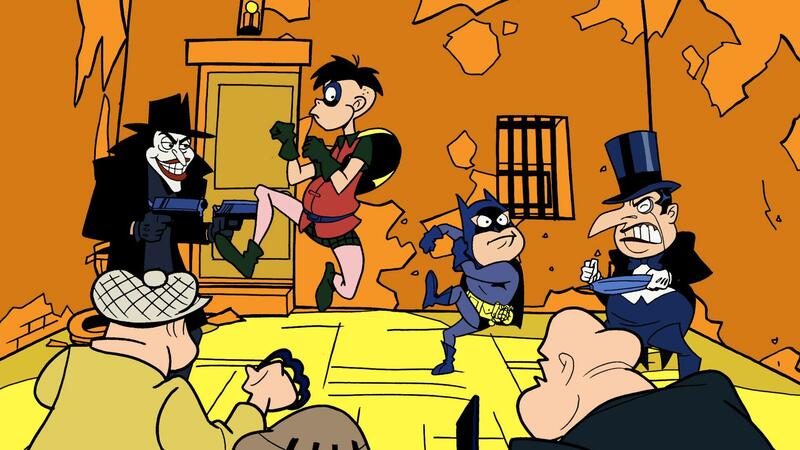 Teletoon has provided the following schedule details for episodes of the Batman: The Brave and The Bold animated series slated to air on the Canadian network during March 2011, including a new-to-the-network episodes of the acclaimed cartoon. Please note the episode details listed below are provided by Teletoon. Barry Allen has long been presumed dead and his “ghost” has been haunting Jay Garrick and Kid Flash. When Batman sees it to, they realize he’s not dead — he’s been kidnapped by Reverse Flash! Please note Batman: The Brave and The Bold will be pre-empted on Friday, March 18th, 2011 and Friday, March 25th, 2011 due to special holiday programming on Teletoon. Batman: The Brave and The Bold airs every Friday at 7:00pm (ET) on the Teletoon “Superfan Friday” programming block, with Friday-premiering episodes re-airing Sundays at 8:30am (ET) as part of the “Action Block” programming block. Schedule details are subject to change without notice. Stay tuned for further Batman: The Brave and The Bold updates here soon at The World’s Finest, including exclusive content and much more. Cartoon Network has released early schedule details for the March 2011 installments of Young Justice, the new animated series from Warner Bros. Animation. Young Justice is airs Fridays at 7:00pm (ET) on Cartoon Network, with special encore presentations airing Sundays at 8:00pm (ET). The schedule break-down is as follows below, along with episode-specific details. The team finds itself wandering the desert of Bialya with no memory of the last six months…or of each other. Only Miss Martian can restore their minds and figure out what happened, but is she too late to save Superboy? 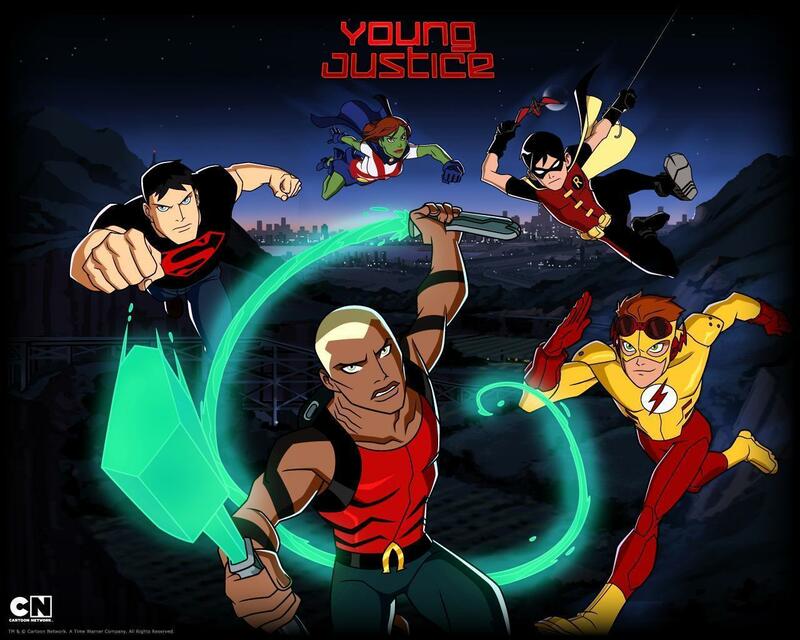 Please note that Young Justice will be pre-empted on Friday, April 1st, 2011, due to special programming, but will return Friday, April 8th, 2010 at 7:00pm (ET) with an as-of-yet undetermined episode. Young Justice airs on Cartoon Network every Friday at 7:00pm (ET), with the network airing special encore presentations the following Sunday at 8:00pm (ET). 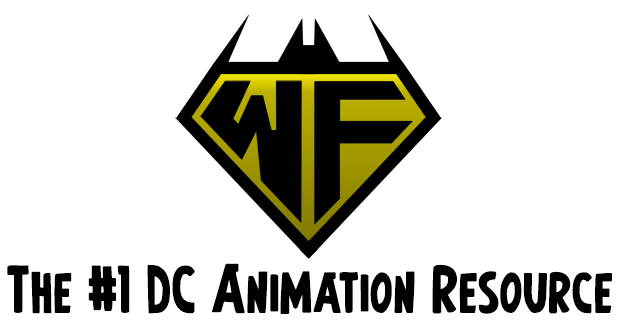 Stay tuned for further coverage on Young Justice here soon at The World’s Finest. Details for upcoming episodes of the classic Batman Beyond animated series scheduled to debut on The Hub have been released. The Hub network is the rebranded name of the late Discovery Kids channel. Below is the schedule of classic Batman Beyond episodes slated to air on the network over the next two weeks. 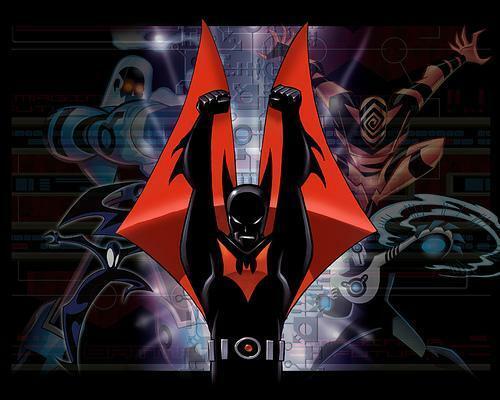 Click here to view the Batman Beyond subsite located here at The World’s Finest. 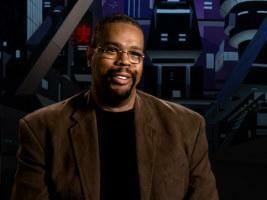 Additionally, a review for the recent Batman Beyond: The Complete Series home video title released in November 2010, with exclusive images, can also be found at The World’s Finest Batman Beyond subsite. 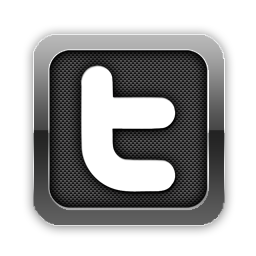 Stay tuned for further updates here soon at The Worlds Finest. Batman: The Brave and The Bold – The Videogame, released September 2010 for the Nintendo Wii and Nintendo DS consoles, has moved over 100,000 units worldwide in its first six months of sales. According to independent research and available data, the Nintendo Wii Batman: The Brave and The Bold – The Videogame release has managed consistent sales since its debut six months ago. Batman: The Brave and The Bold – The Videogame Nintendo Wii edition moved almost 50,000 units worldwide in its first month, afterward able to sustain roughly 10,000 units moved on a monthly basis. While not a major hit, it has been showing respectable legs in the following weeks. 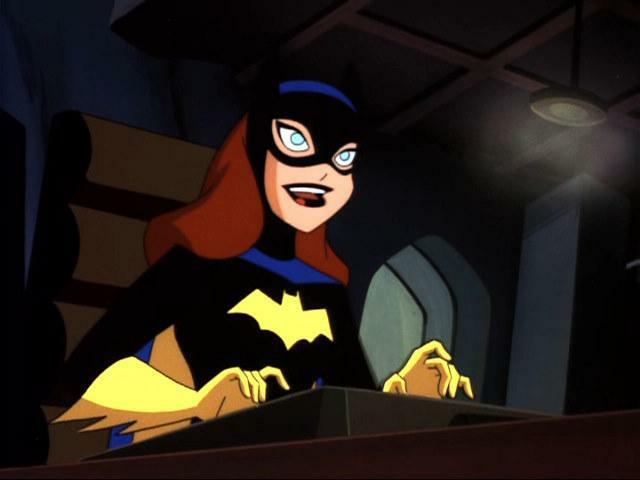 In just North America alone, Batman: The Brave and The Bold – The Videogame has moved nearly 70,000 units since its release. In the game, players embark on an exciting journey through crime-filled alleys, alien planets, abandoned underground cities and mysterious laboratories. Further lending to the authentic cartoon feel of the game is the inclusion of Batmans iconic gadgets such as Batarangs and his Grapnel Gun. Players can choose from iconic characters Robin, Green Lantern, Blue Beetle, along with drop-in heroes such as Aquaman to help solve puzzles and fight foes. Also, those who own both the Wii and Nintendo DS versions can connect the two systems and unlock Bat-Mite as a playable character. 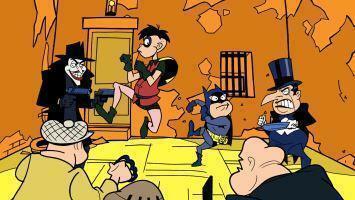 To view content from Batman: The Brave and The Bold – The Videgame, please click here for more. 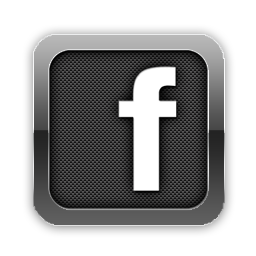 Content includes images, trailer, a review, and much more. Additionally, stay tuned here at The World’s Finest for further Batman: The Brave and The Bold updates, including details on upcoming episodes and much more. Warner Home Entertainment and The World’s Finest has teamed up to giveaway five Blu-ray editions of the highly-anticipated All-Star Superman direct-to-video animated feature, now available everywhere. To enter, simply send an email to bbeyond@yahoo.com including your name, mailing address and phone number. 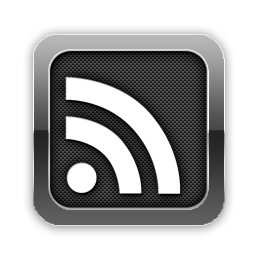 Additionally, please label the email “All-Star Superman contest.” The contest runs from 12:00am (ET) February 15th, 2011 to 12:00am (ET) February 23rd, 2011. Only the winners will be contacted upon closure of the contest and recipients selected. Please note this contest is open to Canadian residents only. A co-production of Warner Premiere, Warner Bros. Home Entertainment Group, DC Comics and Warner Bros. Animation, the direct-to-video All-Star Superman animated feature is now available from Warner Home Video.